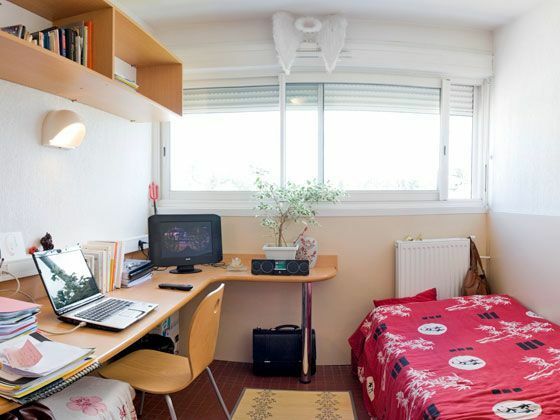 The rooms on the Montpellier university campus, available in July and August, are very popular for French language stays in France. 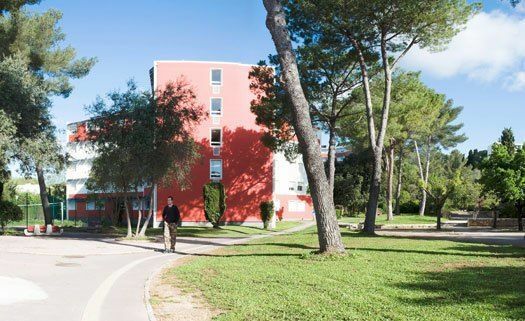 They offer our students low cost rooms on the campus of the University of Montpellier. There are many French students on campus, as well as participants from our French school in the south of France from all over the world, who study French during immersion programs in Montpellier. The minimum age for this accommodation is 18 years old. Enjoy your French language stay in Montpellier. Learn French and live independently on the university campus while studying French in Montpellier. For language immersion stays in France, single rooms with private bathrooms are available on the university campus. 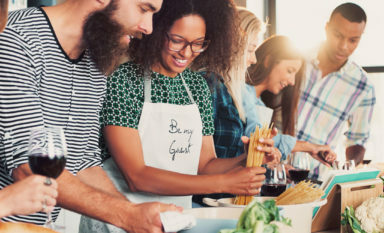 There is also a shared kitchen but it is not equipped, you need to bring your own cooking utensils or buy them for cheap in Montpellier. You can also eat at the university restaurant if you prefer. The campus rooms are about 20-30 minutes by tram from EasyFrench. Wireless internet is available throughout the building. 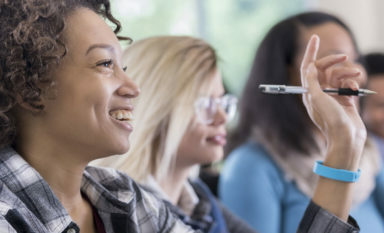 Our Easy French language school in Montpellier will send you detailed information about the rooms on the university campus 3 weeks before your arrival, such as address, equipment etc. During your language stay in France, our Accommodation Coordinator will be happy to answer any questions you may have about your accommodation. 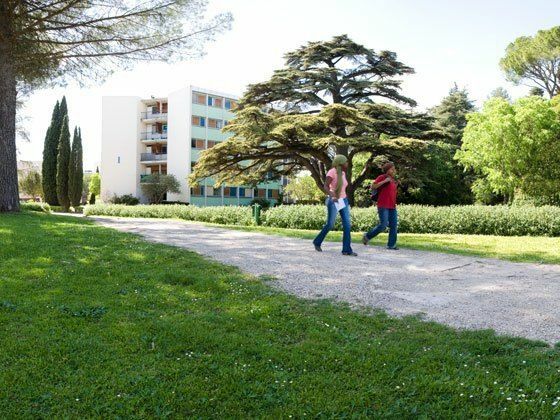 Our quality questionnaire, which you fill out at the end of your French language study trip to Montpellier, helps us to check continuously the quality of the rooms on the university campus.